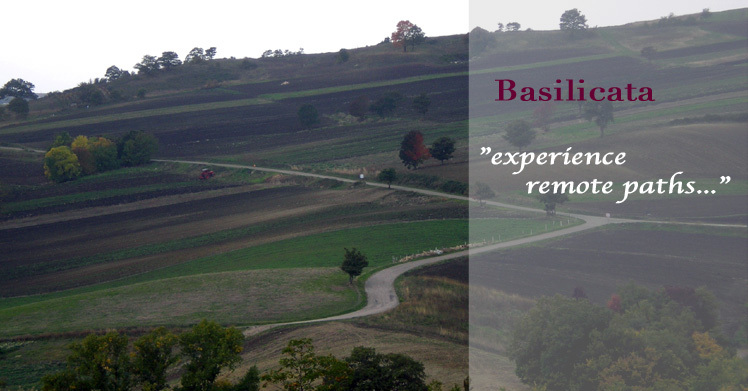 Basilicata offer all the excitement of a unique adventure and the opportunity to explore a past rich of history, art and traditions, offering breathtaking nature, walks along forests, extinct volcanos, lakes and ravines. 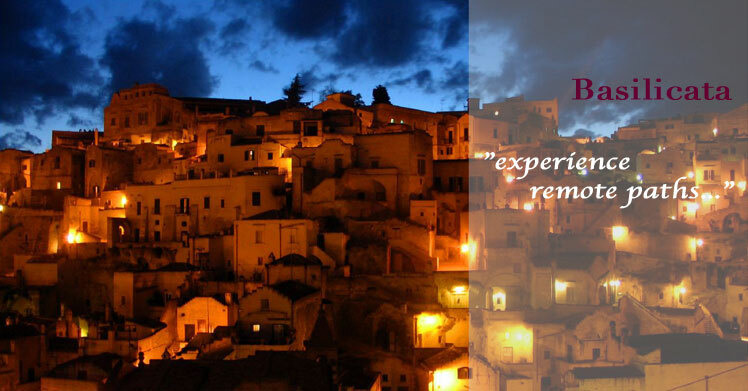 A trip where history explains art and art tells you the history of these regions, where human traces and art go back to the time when Basilicata were emerged from the sea. 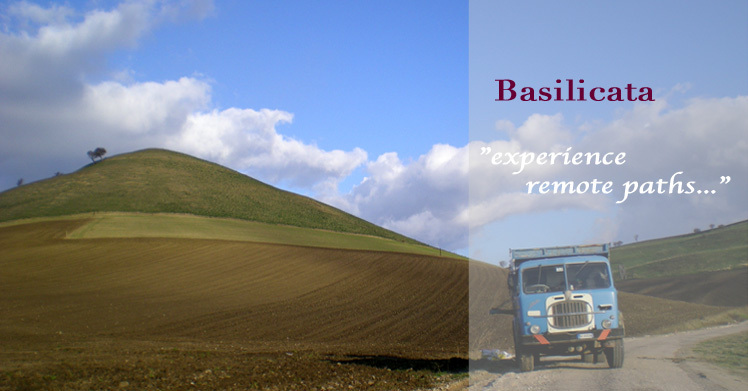 Originally populated by ancient people coming from Anatolia, and Crete, important Roman districts, Basilicata with its Natural and Archaeological Parks, food & Aglianico wine will make your trip in southern Italy both unique and unmissable. Choosing the best itinerary makes the difference between a nice trip and a unique experience. 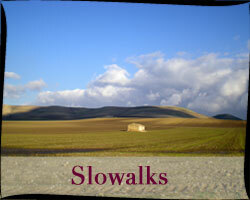 Our drive and stroll tours will let you travel Basilicata independently, while our guide service, activities and itineraries will save you all the hassle and worries and let you enjoy the beauty of the region, providing the nicest routes and the best possible scenery, to get the most out of your holiday. Happiness is when you share it and this is why we would like you to experience �Path� and the real Salento too. 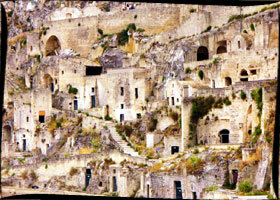 Guided walking and cultural excurions of Matera, sassi quarters, Dolomiti Lucane and Gallipoli Cognato naturan park, including Aglianico wine tasting tours and hands on cooking classes. 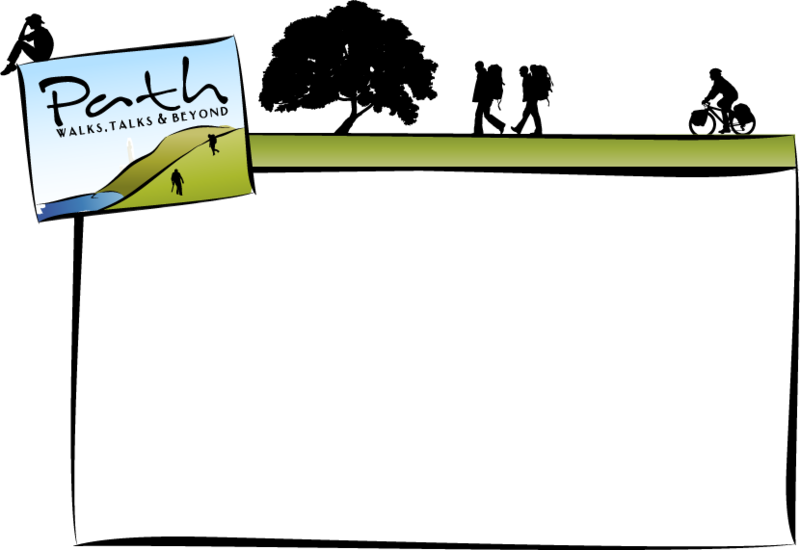 Highlights: Extraordinary walks & landscapes, luxury hotels, delicious local food & wine, cultural tours.